Happy Monday all! 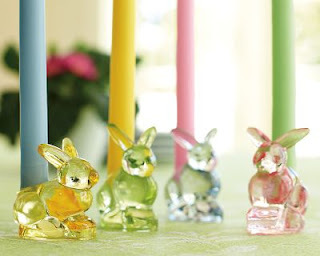 In celebration of my new website, I thought I'd start off this week with an adorable Easter giveaway. Jackie Fo @ Blogspot is where this blogger is staying! But it's nice to have a website to point potential clients to where my services and pictures of past events are easy to find without all my rambling! 4) Leave a comment that you are NOW following me on Twitter. 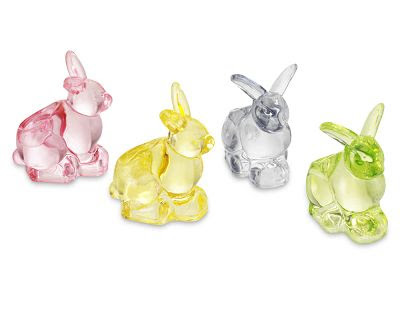 The giveaway will close FRIDAY, APRIL 15th at 12 p.m.
Have a great week and be sure to enter to win these adorable bunnies! im a blog follower! theyre cute! i follow you in twitter! Congrats on the new site! I'm a follower of your blog (love it!! ).